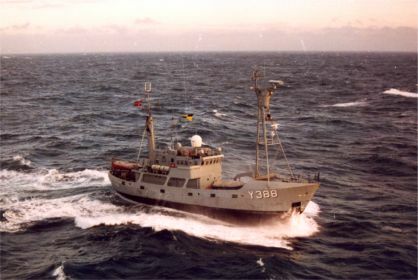 The arctic patrol cutter AGDLEK. 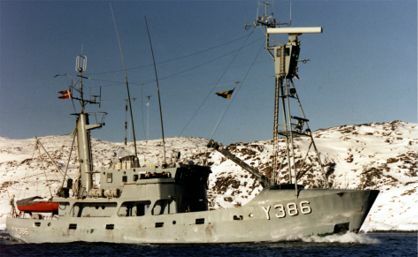 These arctic patrol cutters are specially designed to operate in the arctic waters around Greenland. The hull is all-welded and ice-strengthened. 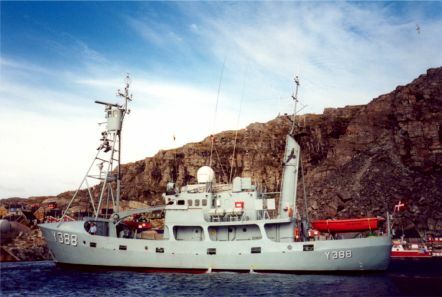 The arctic patrol cutter TULUGAQ.